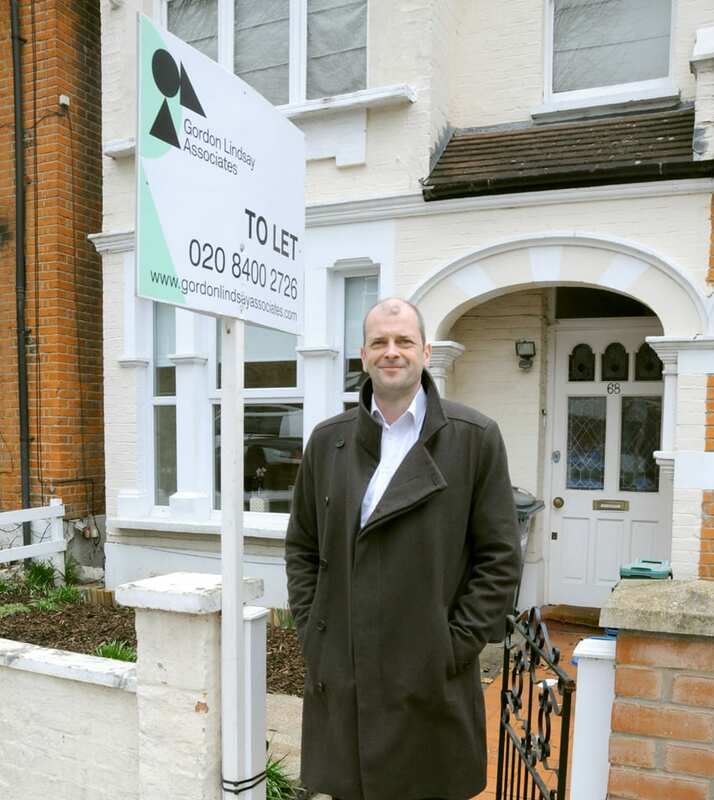 Gordon and his experienced team are the experts in the Chiswick lettings market. Gordon himself started at Bushells in 1993 and the Strand School governor and Brentford season ticket holder has worked in W4 ever since, running his own successful family operation since 2008. Last year Gordon expanded the scope of his business by moving into sales, adopting the hybrid agency model. Put simply, that means he offers significantly. reduced fixed-price fees while still delivering the same customer service as a traditional High Street agent. So, for sellers, the higher the value of their property, the more the saving they can make.